"You really wowed them (and me) again!". 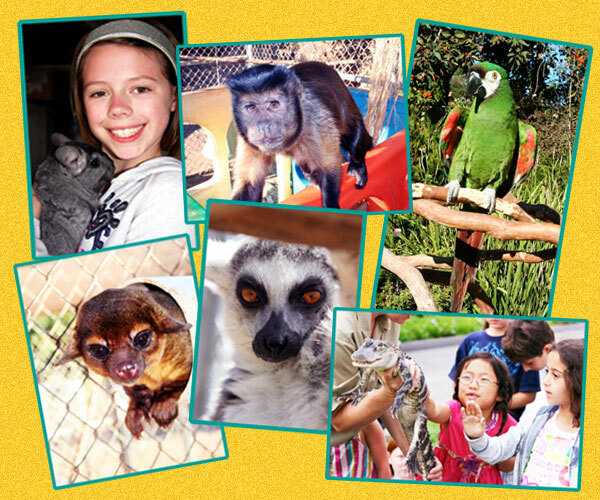 We bring your choice of animals to your home or event for an exciting, educational show that everyone will enjoy! This interactive and fun experience is presented by a professional wildlife educator. Programs include "hand-on" time with at least one of our animal ambassadors! A variety of animals and themes are available! !